Readily accessible by plane or boat from the U.S., The Bahamas consists of an archipelago of 700 islands sprinkled over 100,000 square miles of ocean. 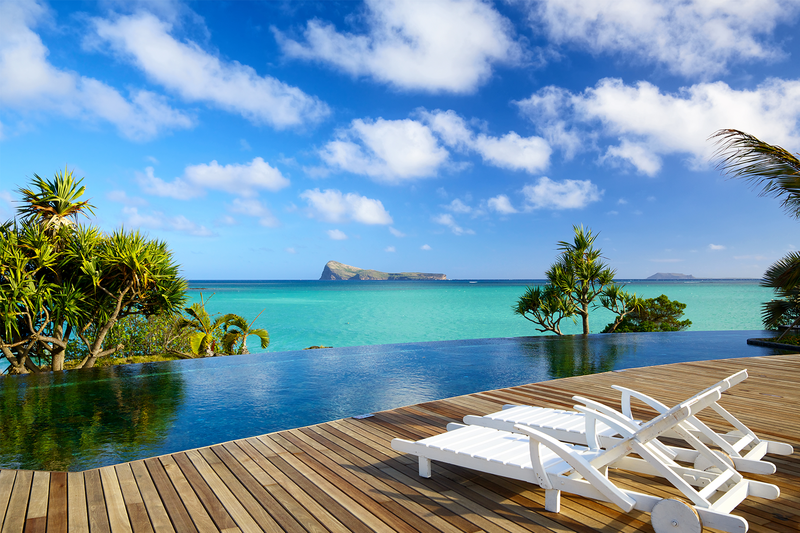 An ecological oasis boasting the clearest water on the planet, this world-renowned vacation destination delivers adventure, fun, lavish comfort, romance, and relaxation. 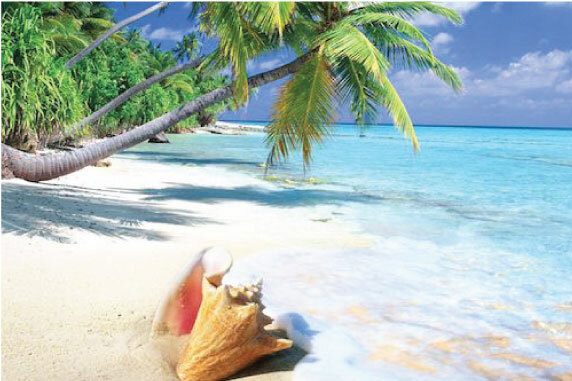 One of the most desirable Out Islands of The Bahamas, Long Island features dramatic limestone cliffs that tower over its eastern shore, overlooking scenic serene beaches. The island is a haven for fishers, divers and boaters, boasting world class bonefishing and thrilling encounters with sea life. The island’s western shore has tranquil turquoise waters with soft pink and white sand beaches that gradually slip into Exuma Sound. 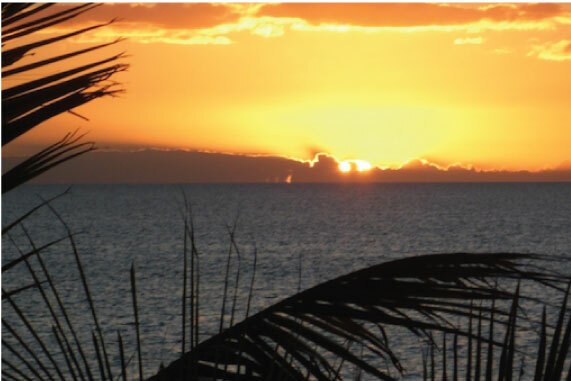 The island has many features worthy of exploration including Dean’s Blue Hole, the Columbus Landing site, numerous caves and beaches, and many sites for birding and exploring nature. Port St. George is the island home to a new luxury resort being thoughtfully developed on an 882-acre parcel of land located on the paradise destination of Long Island, Bahamas. With 2,000 feet of Atlantic Ocean frontage, 4,200 feet of shoreline on Exuma Sound and a 100-acre harbour, this property will include 515 residences with an impressive array of amenities. 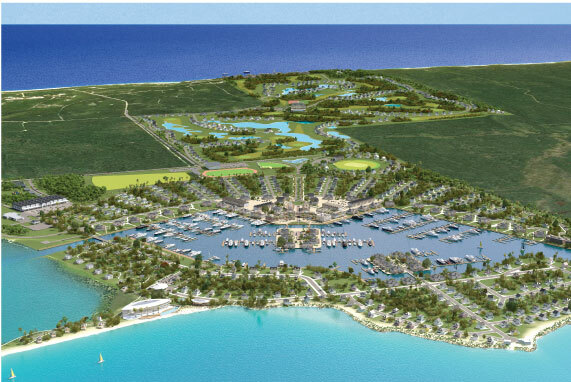 The Port St. George project in The Bahamas will be the first large-scale Eco-engineered resort development in the Caribbean. Sustainable features will be integrated into the project infrastructure and in every commercial and residential building. Solar energy will be captured and stored in every structure, creating the prospect of being entirely off-grid. The use of rainwater catch basins and reverse osmosis desalinization will conserve the supply of clean fresh water. A system to process food waste at the point of origin will reduce garbage and will constantly generate much-needed fresh compost. The project will be “future-proofed” by elevating all building sites. The use of disposable plastics by resort amenities will be eliminated and automobile use will be restricted. An organic hydroponics farm is also planned. This is the forward look of Port St. George. An awe-inspiring 55-acre peninsula on Exuma Sound will be the site of a Five-Star hotel. The hotel will feature a spa, several dining options, private villas and access to boating, paddle boarding, fishing and other water sporting activities. 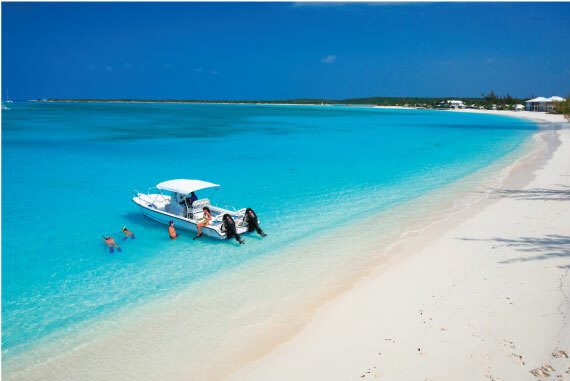 The site on the calm turquoise waters of Exuma Sound is secluded and offers easy access to others areas of Port St. George. 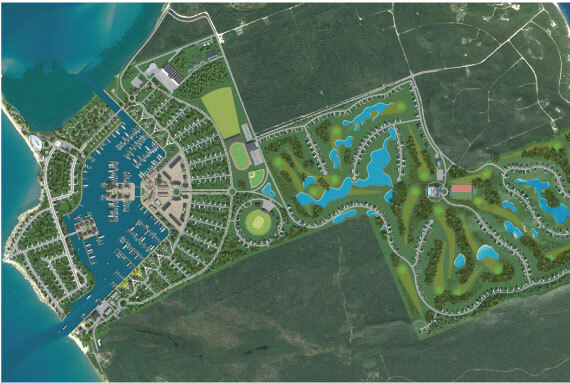 The 100-acre harbour will feature 640 berths, and a one-mile arc of waterfront. This will provide for residential and commercial settings in a village center that will include an inn, a yacht club, a food store, a culinary school, and an assortment of restaurants and bars, including the lighthouse bar at the harbour inlet. The harbour will be a vibrant place, a community center for all Islanders as well as for residents and guests of Port St. George. A golf and tennis club house will be situated on a hillside that gently rises to 100′ near the Atlantic Ocean. The sports center will offer an 18-hole golf course, six tennis courts, and a swimming complex that will include a 50-meter pool. A cricket pitch and other sports field will be located at the entrance to the land sports area. The Atlantic Ocean area features two beaches. The beach club will offer an array of services for time at the beach, including a bar and a restaurant. The architectural style in this area will be refreshingly modern, with all residences and the beach club enjoying spectacular ocean views. The ocean and the sound are world class fishing and boating venues. Snorkeling, paddle boarding, kayaking, and ocean rowing can be enjoyed on the sound. The entire area is excellent for birding and other nature oriented activities. Development is underway for this new paradise destination located in one of the most desirable sites in the world. To find out more about this project and to keep up to date with its development, complete and submit the form below.